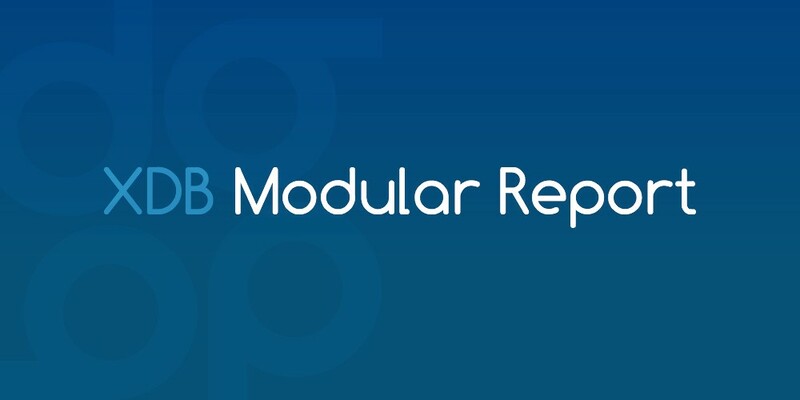 Modular Report — October 2018. Here’s the latest from the DigitalBits team! DigitalBits was the host sponsor at Loyalty Live 2018. Loyalty Live is the first conference in the world to focus solely on bridging the gap between the loyalty rewards and blockchain technology. The conference showcased thought leaders, loyalty executives, blockchain startups — bringing some of the biggest names from both sides to help simplify and better educate each other on these multi-billion dollar industries. 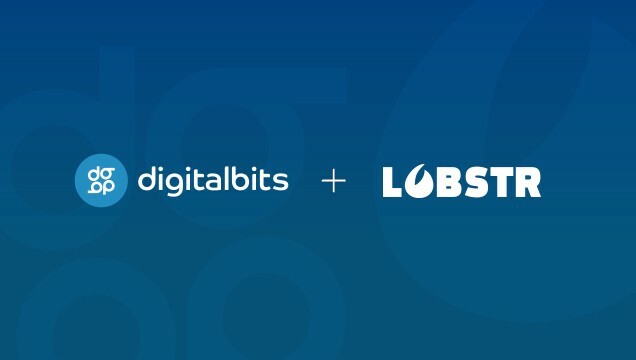 LOBSTR, the leading wallet in the Stellar ecosystem, announced the launch of XDB Labs LLC, and will soon launch the XDB Wallet, to support custodial and wallet solutions for digital assets on the DigitalBits blockchain. DigitalBits initiated an airdrop promotion with WeStart. Each participant will get 500 XDB coin tokens for signing up, and another 500 XDB for referring a friend who goes on to participate. There’s no limit on the number of friends you can refer! Digitalbits launched a smartdrop campaign with an offer of 500 XDB tokens to community members. Entrants that complete any of the three required task and answer some survey questions, will receive tokens.